About us – West Midlands Lettings Ltd is an Independent Letting and Estate Agents located in High Street, West Bromwich serving the West Midlands areas. Established in 2008, we are Estate Agents in Birmingham, West Bromwich, Walsall, Wednesbury to name a few. Primary services are the letting, property management and sale of properties. Other services include Energy Performance Certificates (EPC), Property Maintenance, Electric Certificates and Gas Certificates. West Midlands Lettings is a Member of Property Ombudsman Redress Scheme. A member of the Property Ombudsman Redress Scheme for both Letting Agents and Estate Agents services. We comply with the TPO code of conduct a copy of which can be obtained from www.tpos.co.uk. West Midlands Lettings also operates with Professional Indemnity Insurance. We have CMP with Client Money Protect. 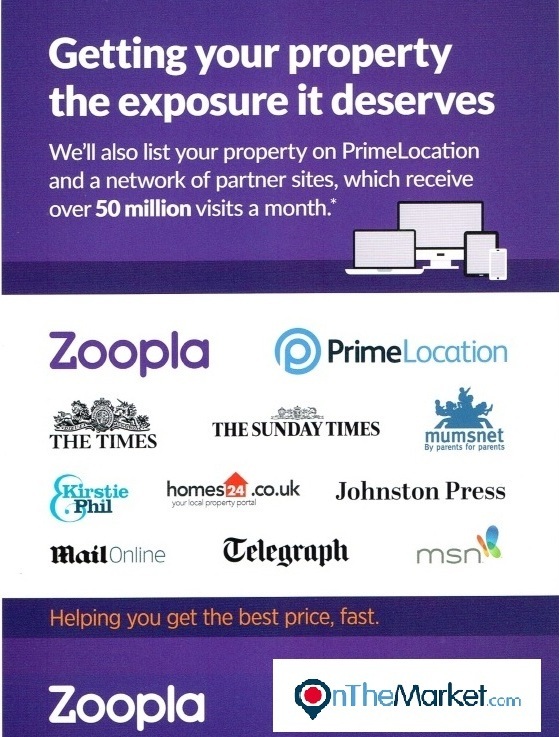 When you list your property with us, it will be marketed via a key list of property websites including Zoopla, Primelocation, OnTheMarket, Independent as well as our own PC and mobile sites. The ability to reach a wider geographical area is an advantage as potential tenants / purchasers are sometimes looking to move outside of their current area, possibly to yours. At West Midlands Lettings, we operate a property matching service for tenants and purchasers. Our property matching service is well known by visitors to our website and office, so if you have a property to let or for sale or becoming available you can register the property with us. This increases the chance of finding tenants or interested purchasers before a property is advertised. Embracing technology is a crucial part of our day to day business. We are able to provide our clients with competitive pricing, quality service and peace of mind. Clients receive a bespoke, personalised service as we aim to provide a high standard of customer service in order to ensure customer satisfaction. Our landlords and tenants frequently refer us to friends and family. That says a lot more about us and our services than we could say for ourselves. West Midlands Lettings is formerly of 310 Beaconview Road, West Bromwich. The company relocated to 101 High Street, West Bromwich in May 2016. West Midlands Lettings is now located near the Premier Inn, near the bustling heart of the West Bromwich Town Centre and walking distance to the New Square shopping centre. Because of the current location, there is now an even higher demand for properties to rent with an increasing waiting list of tenants. Contact West Midlands Lettings for Property Management, Letting and Estate Agents services in West Bromwich, Birmingham, Oldbury, Smethwick, Walsall, Wednesbury and througout the West Midlands.